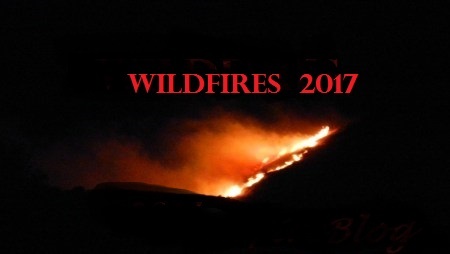 Here are the most active wildfires for the State of Washington on Thursday, July 20, 2017. Hope you enjoy. Bateman Island Fire. Resource order being drawn from the City of Richland wildland firefighters. NEW! #CopperFire. Ferry County. Copper Mountain. Dispatched @ 1835 hours PDT. Resources o/s @ 1910 hours. Resources include: C 201 DIV 2 HI 10 HI 122 HI 141 HI 142 HI 144 HI 145 HI 146 HI 147 HI 25 HI 26 HI 60 PIONEER T1 UMPQUA 26. 1 acre. Grass, brush and timber. NEW! 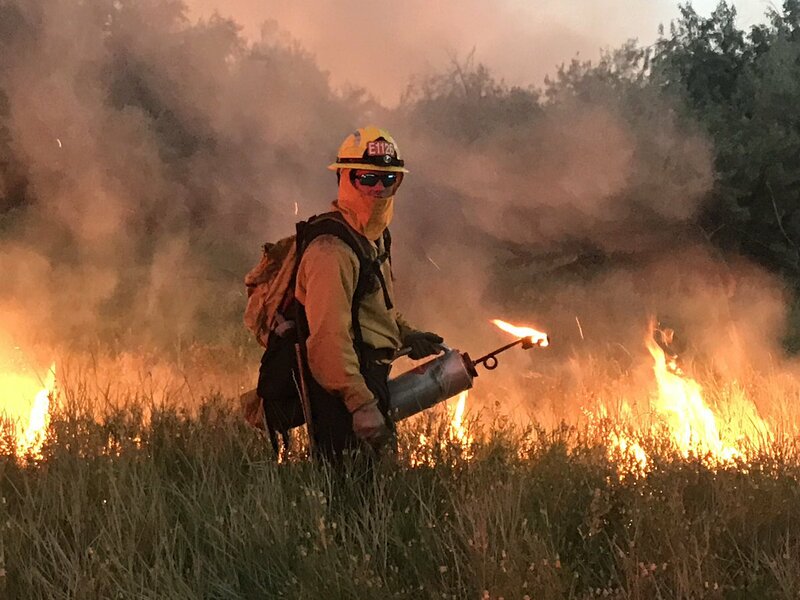 #400 Fire. U.S. Army Military Training Center. Corral Canyon in Yakima County, Washington State. Burning on both sides of Yakima and Kittitas County borders. Crews dispatched 7/20/2017 @ 2004 and reported at 1,000 acres but now 18,800 acres. Resources: H345, WEN-AA. Air resources requested. NEW! L Road Fire. Mid-Columbia River National Wildlife Refuge, FWS. 7 miles SE of Mattawa, WA. Brush and short grass. Extreme fire behavior. 526 acres. 90% contained. 5 engines. $50,000 CTD. Noisy Creek Fire. 3 miles E of Sullivan Lake (Northern Pend Orielle County) on Colville NF. Reported 7/15/2017. Lightning caused. 125 acres. 0% contained. 54 personnel assigned. 3 crews. $125,000 CTD. Redford Canyon Fire. Colville Agency, BIA. 8 miles SE of Keller, WA. Light logging slash, brush and tall grass. Minimal fire behavior. Road closures in effect. 681 acres. 80% contained. 359 personnel. 11 crews. 18 engines. 3 helicopters. $1.3 Million CTD. NEW! Richland Fire. SR240 @ MP26. RPD and RFD responded to a natural cover fire on the east side of SR240 near MP26 on Thursday, July 20, 2017. Unknown cause and limited details.